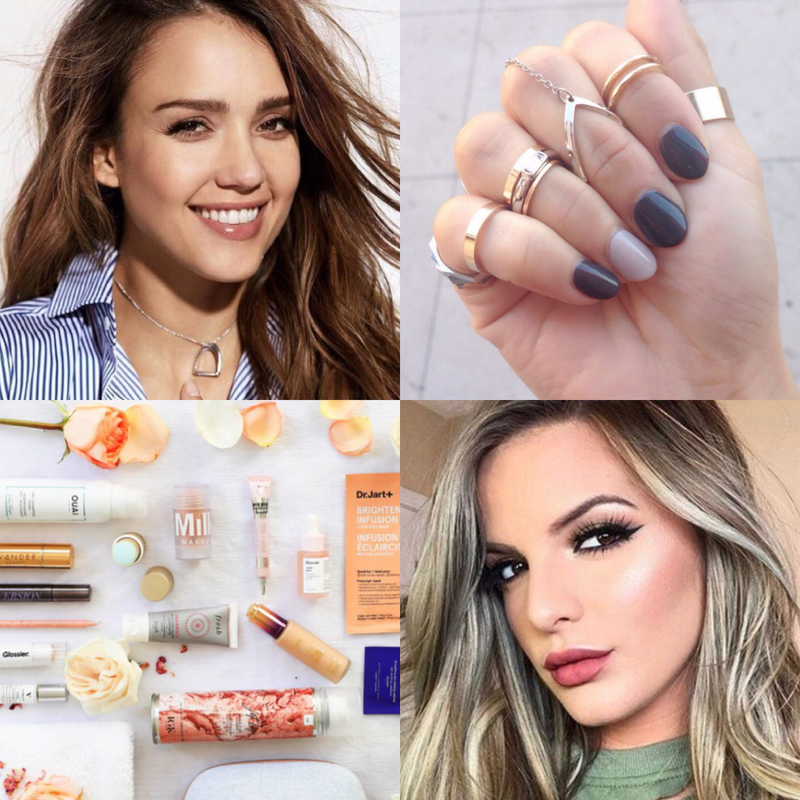 MiaMia is a personalized social beauty platform to discover and create looks, and save, share and purchase go-to products. Currently an Apple iOS app with social and e-commerce capabilities, we plan to build an Android and Web app. What can you do with MiaMia? 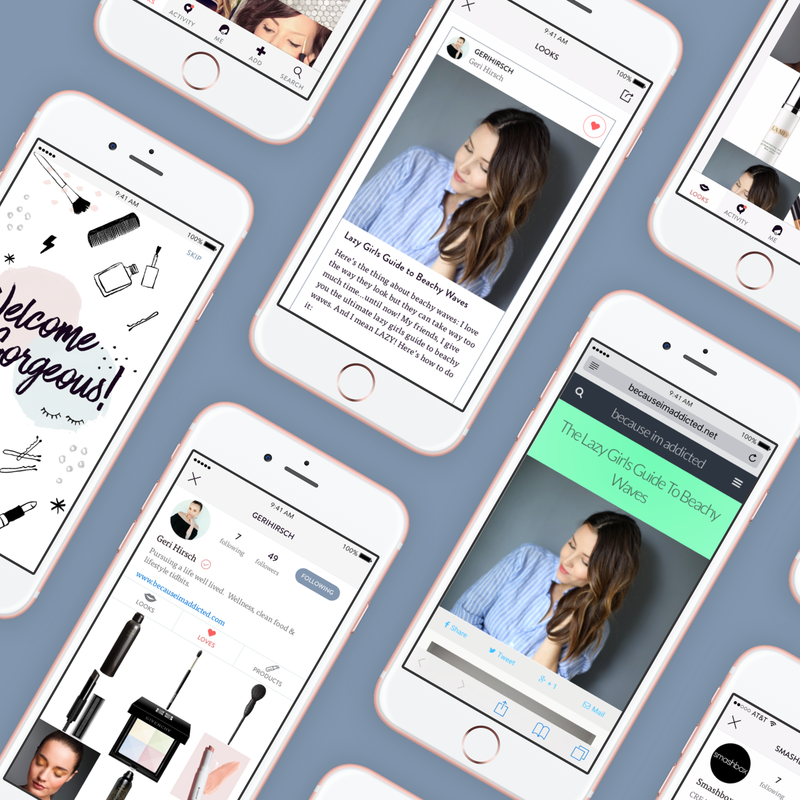 Why did you make the MiaMia Beauty app? We built MiaMia to give you an easy way to share and discover beauty secrets, store products so they’ll never be forgotten again, create and index your favorite looks (e.g. that highlighting look), and buy coveted products with just a few taps. We made this for you (well, and let’s be honest, us!). Our most trusted sources for beauty recommendations are the women we brunch with, confide in over a glass of wine or even consider our “work wives”. 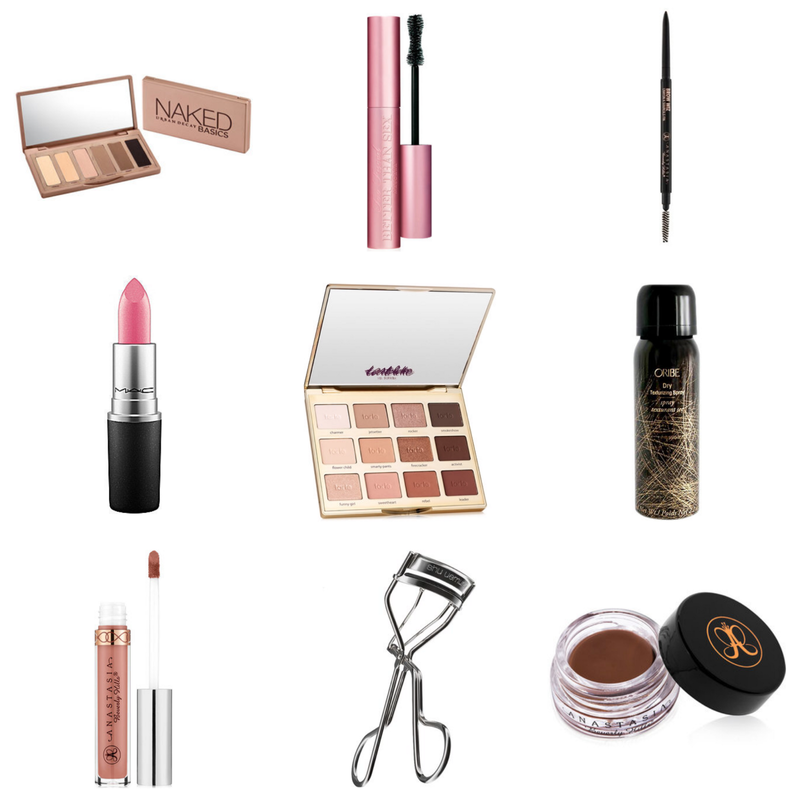 But, there wasn’t an easy way to share these beauty secrets, so we decided to build it! We love to be inspired by our friends with amazing style. Upon approval, verified users have access to pro features like adding links to promote themselves and their content outside of MiaMia. This allows tastemakers to leverage MiaMia as another tool to reach a highly engaged, beauty-focused audience. Please tag #miamiabeauty when sharing your Looks on social!